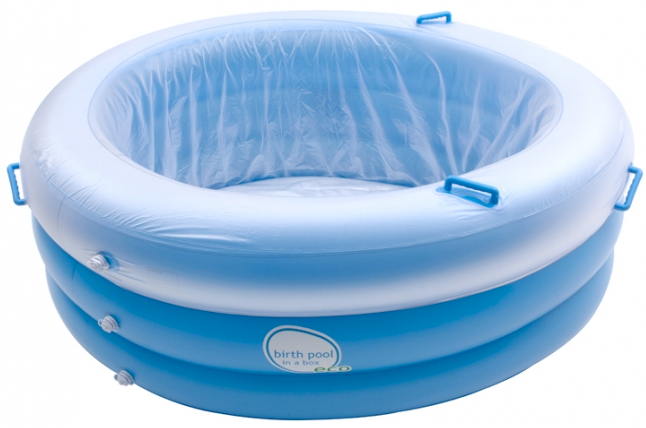 The Birth House offers “Pool in a Box” birth pools for hire and pool liners for sale. Duration of hire We recommend that you hire the pool from 37 weeks and ask that you arrange return of the pool to us within a week of your birth. For infection control purposes, a single use pool liner must be purchased and used. If the birth pool is not used, the pool liner can be returned to us unopened and in original packaging for a full refund of the cost of purchase. Your own hose must be used to fill and empty the pool. We recommend that you use a food grade hose to fill the pool. You may also need to purchase a tap/hose fitting. Booking of the birth pool will be confirmed when the booking form has been signed and returned, and payment has been received in full for pool hire and pool liner purchase. Account Name: The Birth House Pty Ltd.